We are an innovative team building company that inspires your people to do what they do, better. Specialising in experiential learning, Teamscapes has been developed over the last 25 years to provide tailored solutions that will add significant value to your business. 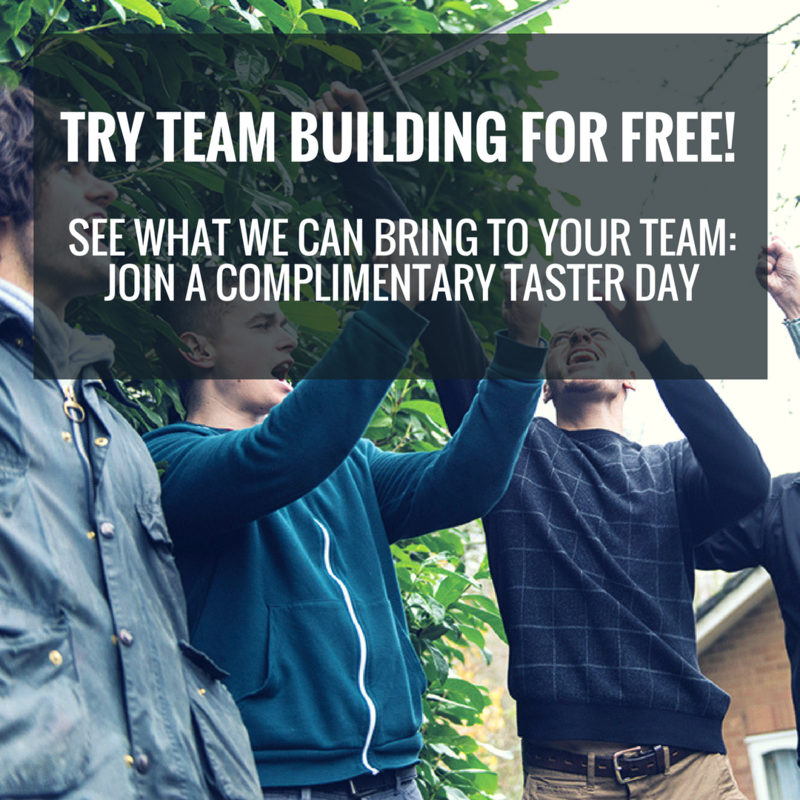 Alongside our extensive range of fun indoor and outdoor team building activities, our offering also includes accredited facilitation, developing business strategy, as well as delivering learning programmes and personal development. We know that everyone’s different and we embrace those differences. Our events are designed to help you get the best out of every single individual and achieve your team’s full potential. Most activities are available at any venue of your choice throughout the UK, as well as international venues. Designed by experts, and with focused discussion and detailed feedback throughout, you’ll find Teamscapes both positive and enlightening, with the ability to deliver long-lasting results and generate ROI.